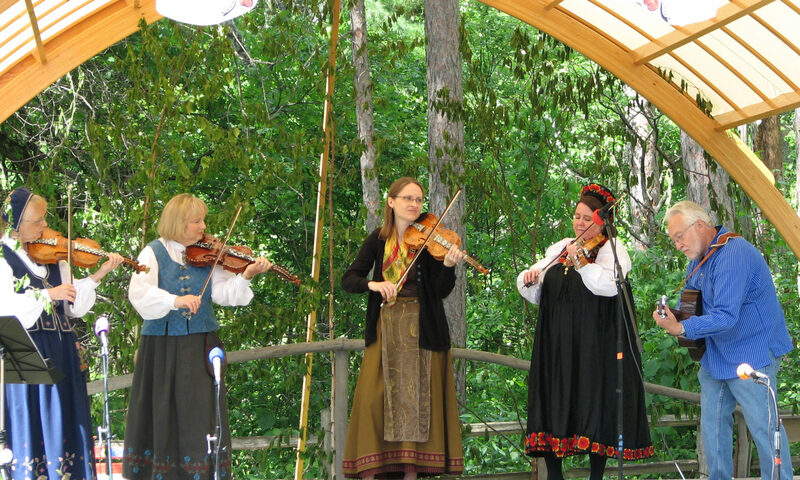 The Twin Cities Hardingfelelag is a group of five to seven players of the Hardanger fiddle, the national folk instrument of Norway. We provide dance music at Scandinavian dances and events in the Twin Cities of Minneapolis/St. Paul and greater Minnesota such as: The Nordic Ball, The Scandinavian Ball, Syttende Mai Festival, Norway Day, Nisswa-Stämman, Scandinavian Folk Music Festival, Minneapolis Arts Festival, the American Swedish Institute’s events, and the Festival of Nations. We also play at private concerts, weddings, church services and celebrations, retirement homes, fundraisers, and meetings of groups or clubs devoted to Scandinavian music or Scandinavian culture. Copyright © 2019 Twin Cities Hardingfelelag. Built with WordPress and customized by SJ Pradt.